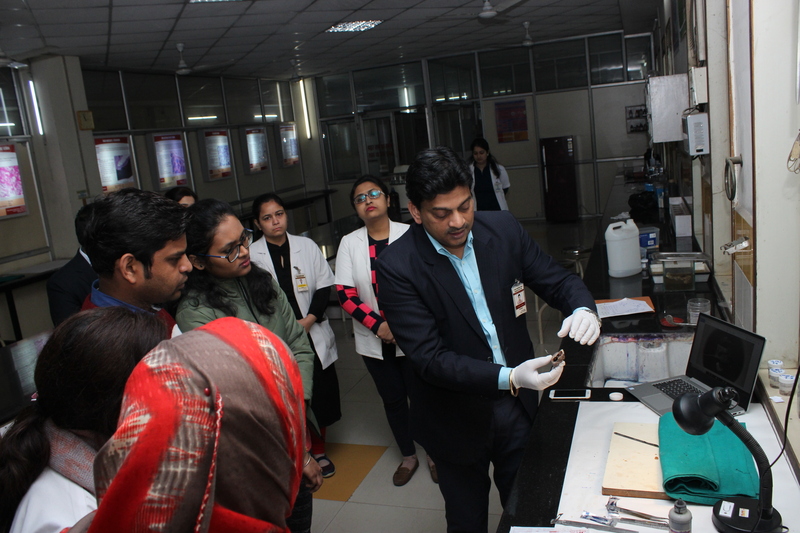 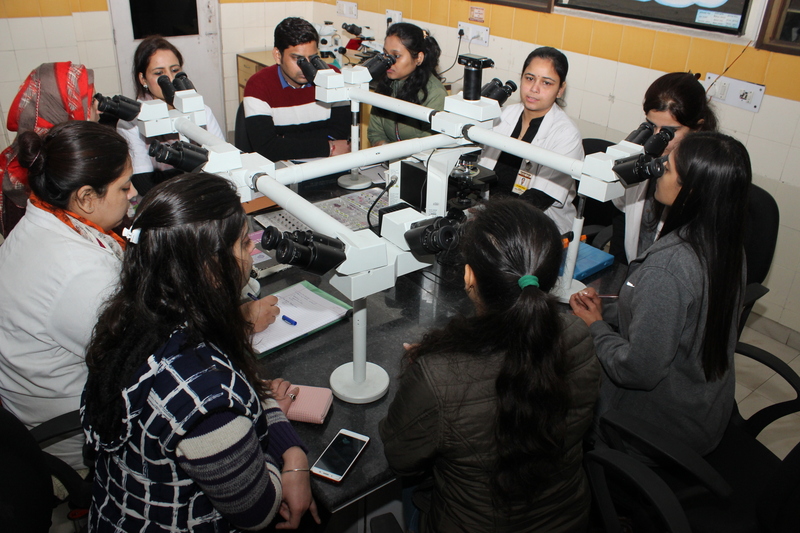 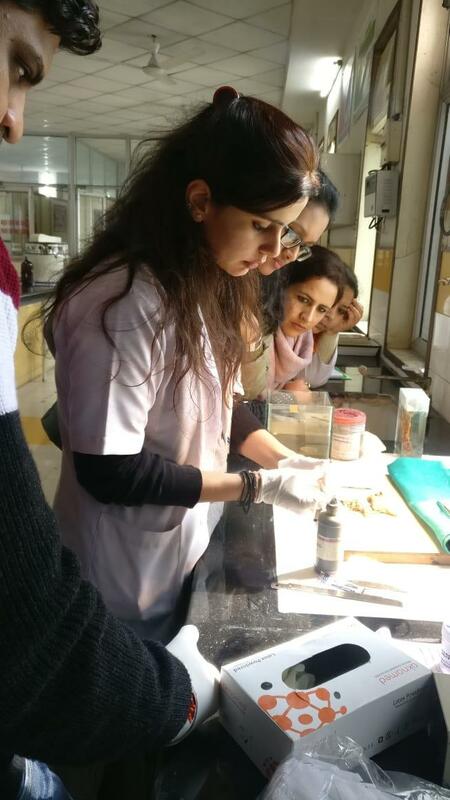 Department of Oral Pathology and Microbiology and Centre for Advanced research, I.T.S Dental College, Ghaziabad conducted a four day workshop on Advanced Molecular Diagnosis by PCR and RFLP techniques and Postgraduate Student exchange program from 13th to 16th February 2019. 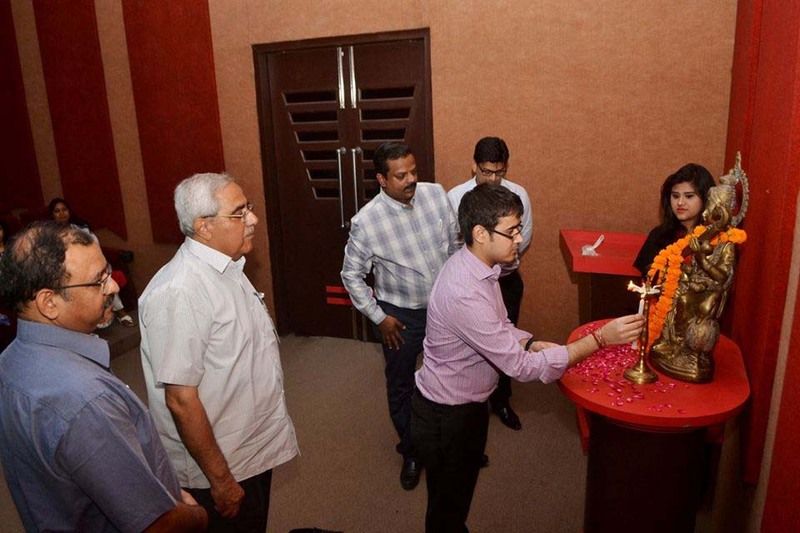 Our sincere thanks to our honorable Vice Chairman, Mr. Arpit Chadha, for gracing the occasion and motivating us to conduct this program. 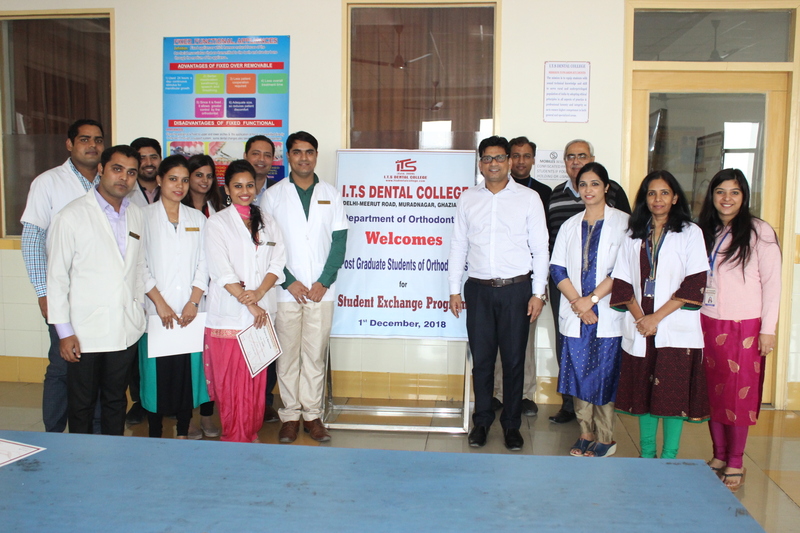 The Department of Orthodontics conducted a Student Exchange Program on 1st Dec, 2018. 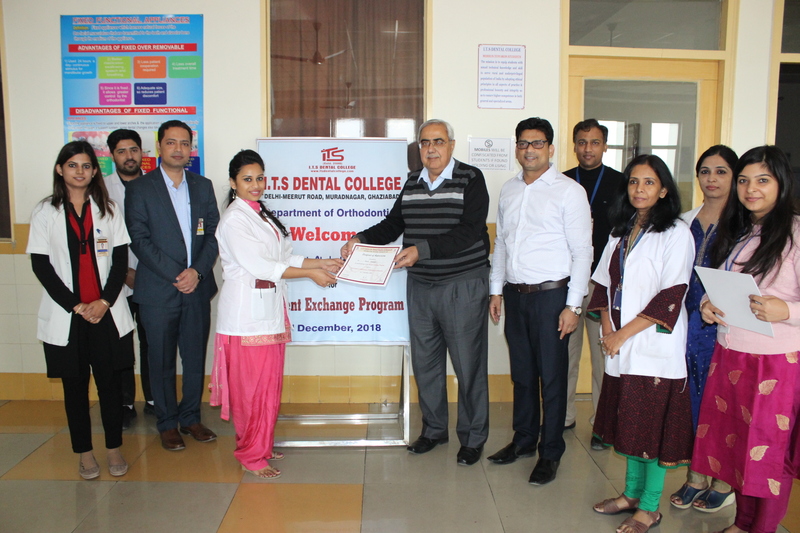 Five final year Post-Graduate students from Teerthanker Mahaveer Dental College visited the department and interacted with the students and faculty. 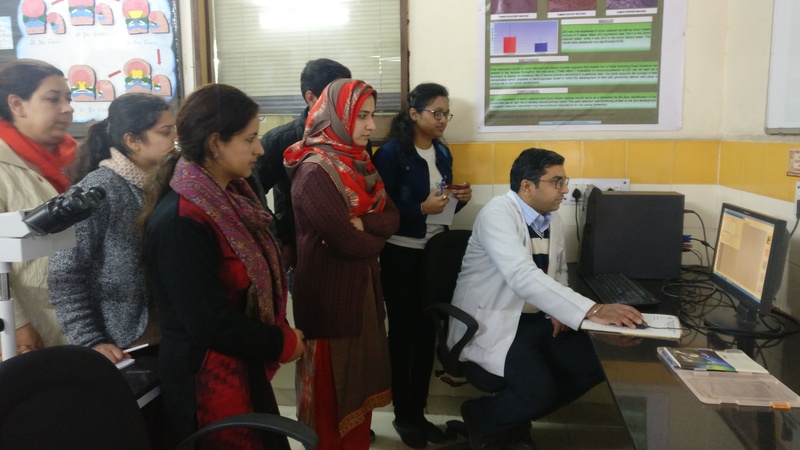 The day started with case presentations and discussions followed by observation of patients being treated in the department. 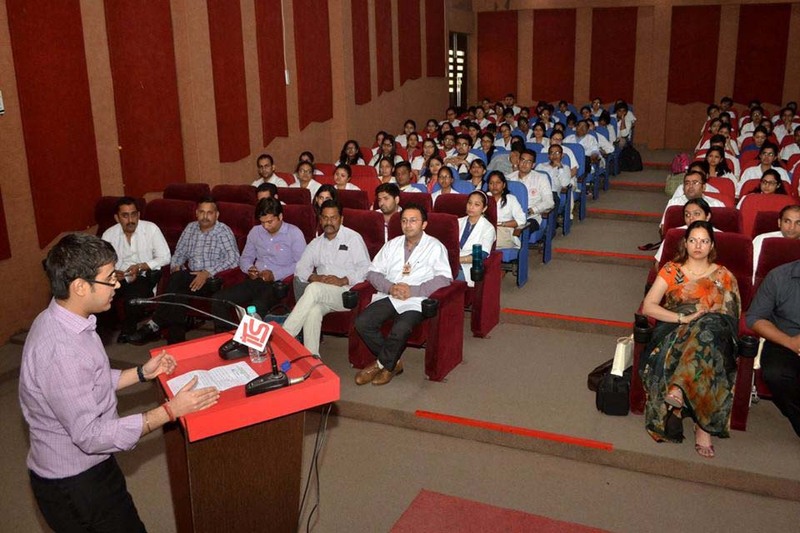 The students were shown CBCT and Dolphin software. 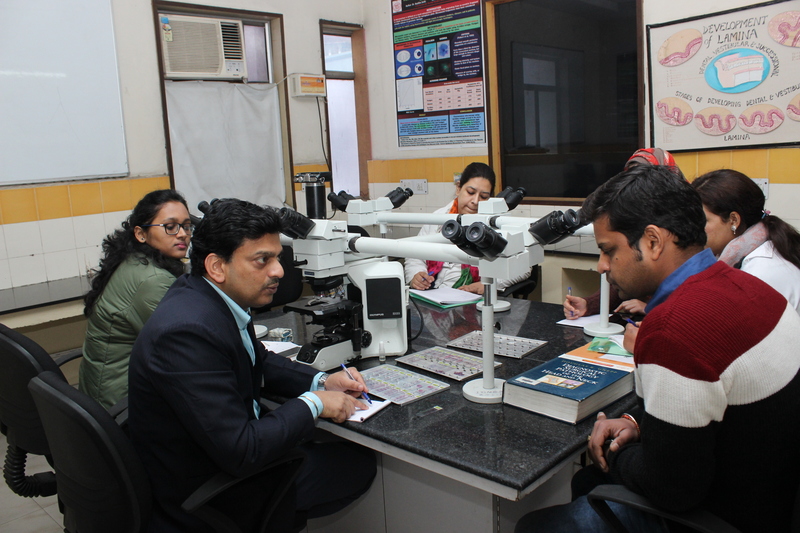 They also visited the Research Centre, CBCT unit and Central Library. 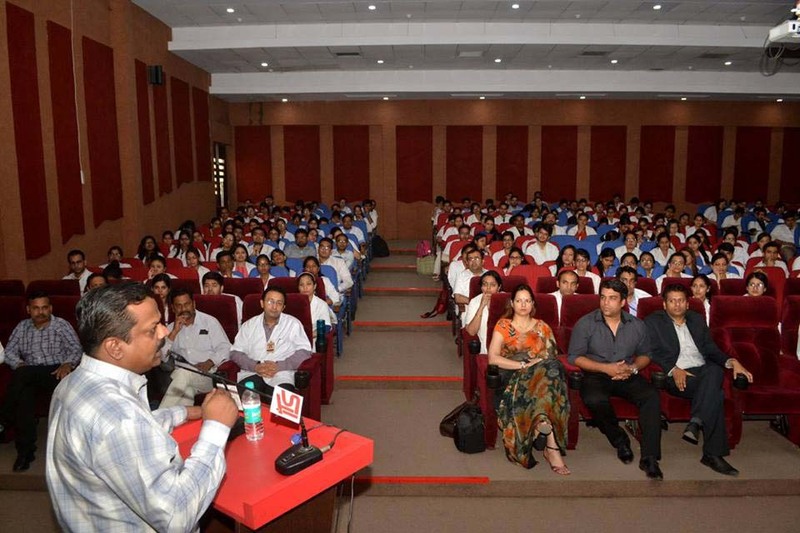 Our heartfelt thanks to Honorable vice Chairman Sir, Mr. Arpit Chadha, Director Dr. Vinod Sachdev and Principal Dr. Devi Charan Shetty for providing us with their support and guidance to conduct this program. 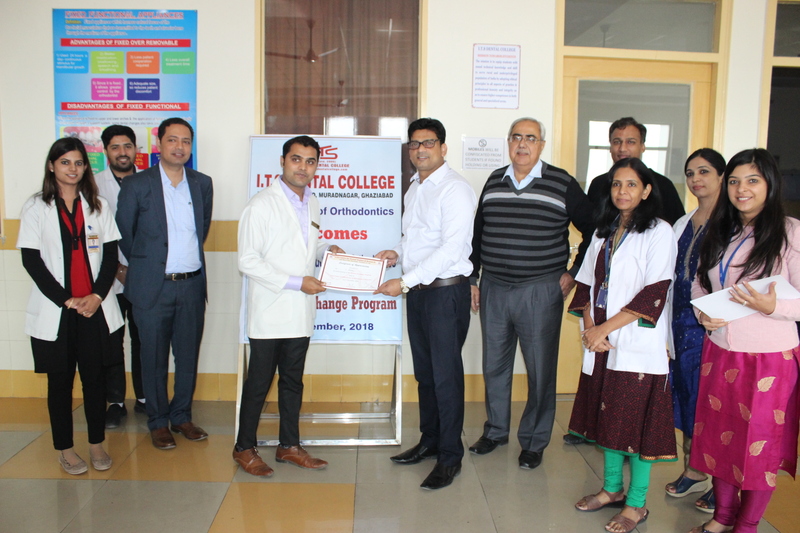 4th Advanced Oral Implantology Course 2018 was inaugurated by our honorable Vice Chairman Mr Arpit Chadha on 15th May 2018. 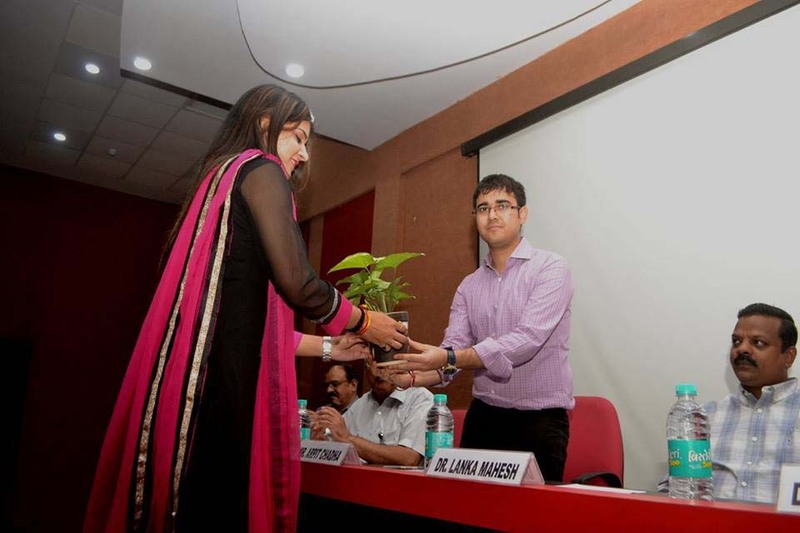 Also present was Dr Lanka Mahesh and his team. 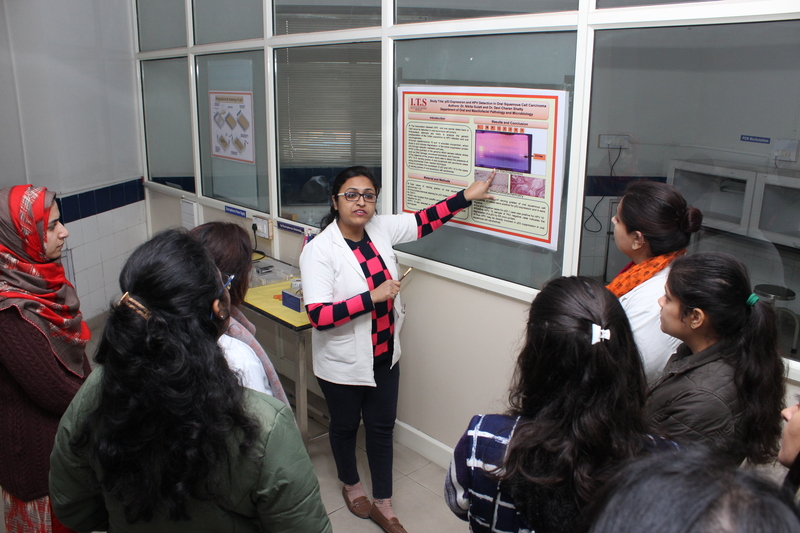 This course is a joint initiative of I.T.S Dental College, Ghaziabad and CWM, Korea in association with Pusan National University, South Korea. 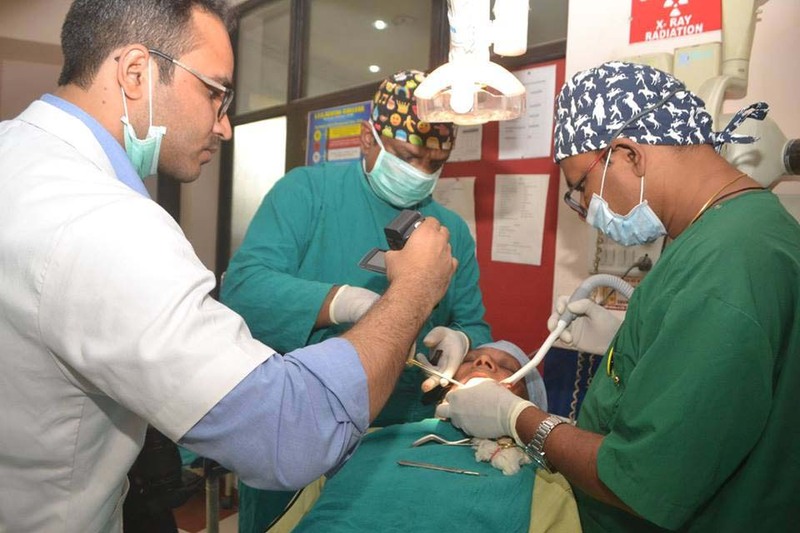 It aims at giving a sensitization exposure to our students regarding Implantology by the experts in the field.